On this episode of The GAP Luke Lawrie and Joab Gilroy talk about getting to check out some of the upcoming PlayStation games which they saw at PlayFest. They also discuss the other games they’ve been playing which Hidden Agenda, Far Cry 5, Shadow of the Colossus, Detroit: Become Human, Mini Metro, Erica, PlayerUnknown’s Battlegrounds, and more. Over in the news we catch up on the most recent Battlefront II drama, Rainbow Six: Siege will have a year 3 update, and Crytek announces their new shooter Warface will have a 16 player battle royale mode – traditionally also known as Death Match. 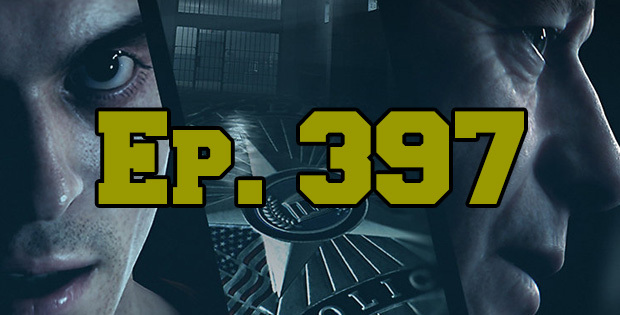 This episode goes for 3 hours and 30 minutes, it also contains coarse language.